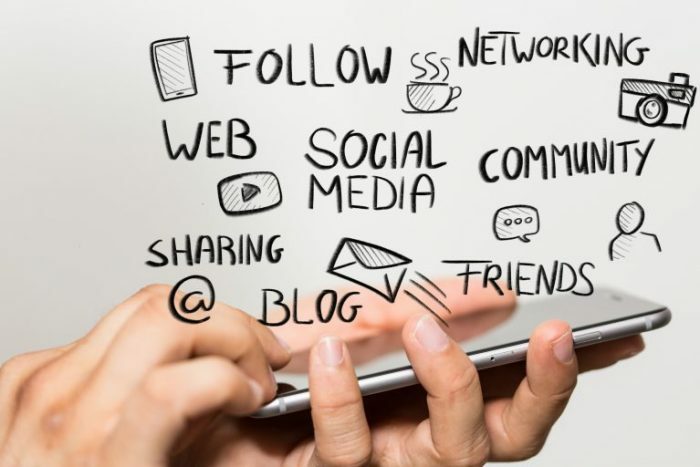 Social Media strategy is quickly becoming the go-to marketing platform available on the internet right now. From Instagram, to Facebook, to Snapchat, the opportunities to reach new clients are endless. However, even social media marketing is evolving, and businesses (you) need to keep up with it! But I get it, your short on time, so we’ve compiled a list of trending strategies that you should consider for your business. This is EXPLODING on blogs and Instagram right now, and there is no end in sight. So what exactly is influencer marketing? Essentially, people who have extremely large and engaged following on Social Media endorse your brand, which will make their followers want to have your product or service. Now, this strategy doesn’t work for all businesses (construction industry, cleaning, etc.) but this works great for businesses that sell products. A video blog, AKA Vlog, will give your audience a day to day sneak peak into your world. With videos becoming the go to way to engage potential customers, its no doubt why Vlogs are becoming the next way to engage users. Gone are the days where customers care about what they are buying, they want to know the story behind the brand. Not only will this engage your users, but if your consumers have someone to stand behind, you’re more likely to increase brand loyalty. These are becoming increasingly popular, and offer a great opportunity to connect with your target customer while they are on the go. Podcasts are extremely effective because these are easy to digest and fit into the lifestyles of your target customer. They don’t have to be glued to a TV to receive your content, they can listen while they are getting their morning cardio in. Are you looking to build a social media strategy for your business? Are you not sure if the above avenues are right for your business? Contact us and we can help you set a tailored digital marketing strategy that is right for your business.